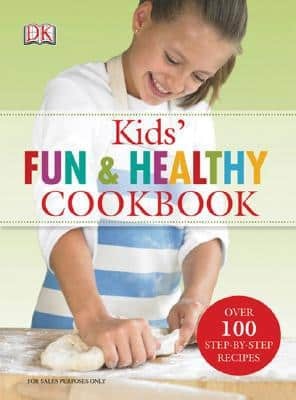 The Kids' Fun and Healthy Cookbook [Hardcover] is on sale for $11.15 at Amazon right now. That's 38% off the list price of $17.99! This children's cookbook is recommended for ages 7 and up.